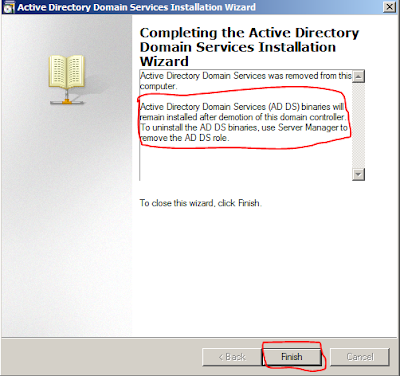 Techies Sphere: How to uninstall Active Directory from Windows Server 2008? 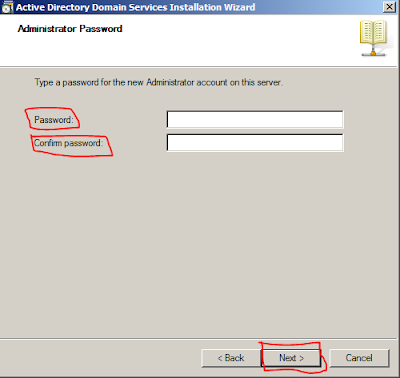 How to uninstall Active Directory from Windows Server 2008? 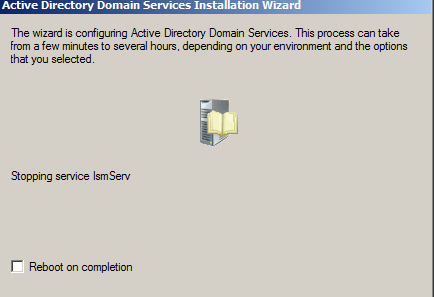 Or, How to decommission Active Directory. 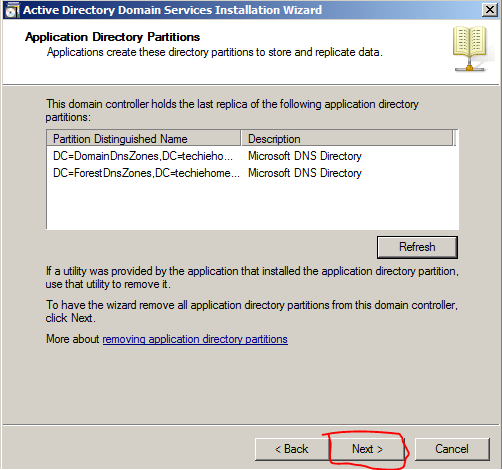 Or, How to demotion Domain Controller in Windows server 2008? 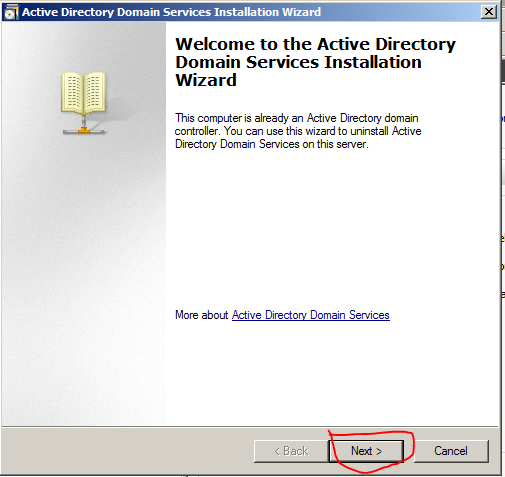 Click on “OK” to Start Active Directory uninstall. 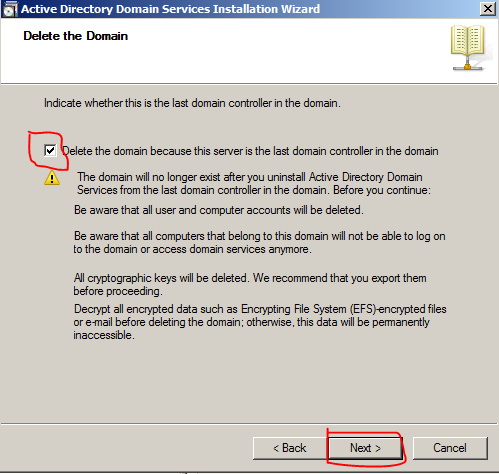 Click on “Delete the Domain because this server is the last domain Controller in the domain” and then click on “Next” to proceed. 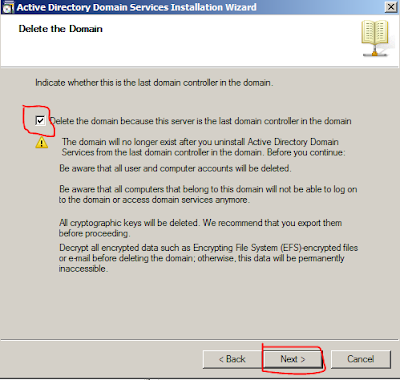 Note - If you have forest domain available on another server then don’t select this option. 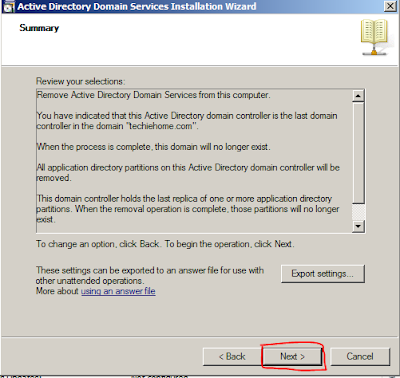 It should be uncheck and click on next. Select “Delete all application directory partitions on this active directory domain controller”. 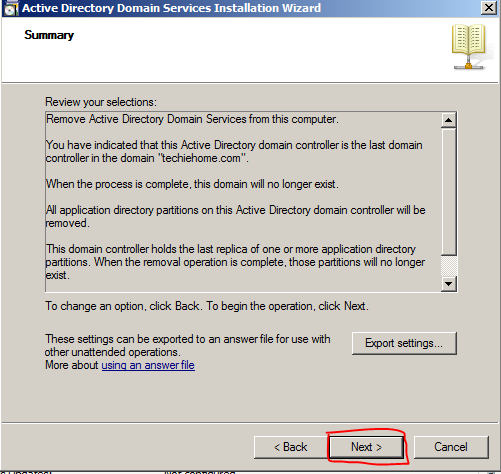 Then click on “Next”. Enter – Password (Domain Controller Authorization password to start Uninstallation), Then Click on “Next”. 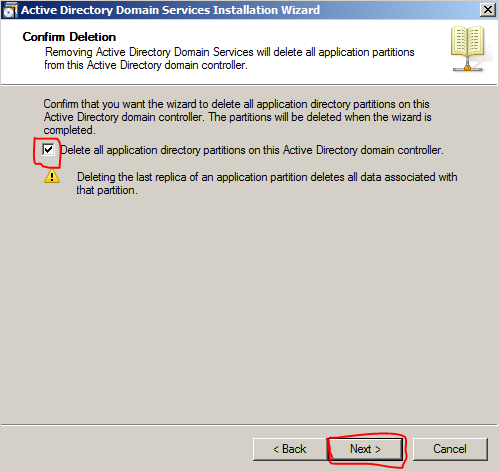 Active Directory uninstall wizard will open. 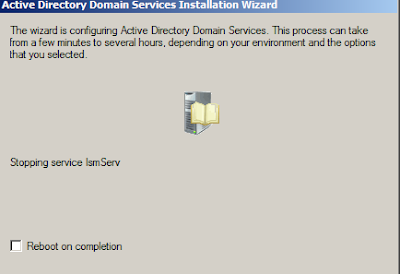 After Click on “Finish” tab. Remove Active Directory Domain Services from Server roles for removing Binaries.